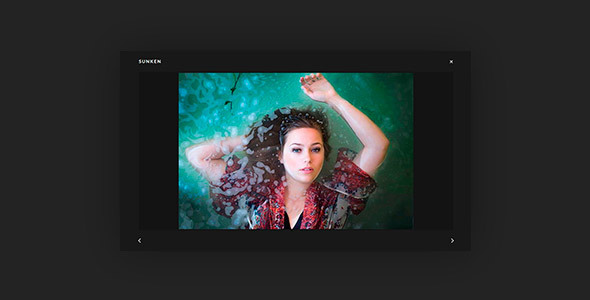 Lima is a creative photography/portfolio WordPress Theme for Elementor, with a minimal design lima is perfect to create beautiful online portfolios, combine multiples works in a masonry style. Built using HTML5 and CSS3 modern techniques and utilising the best Page Builder available, Elementor, prepare for your site to look its best! One click theme options and color controls mean you can brand your theme really easily. 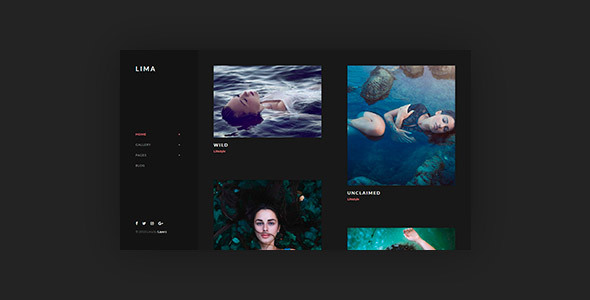 lima is a minimalist portfolio WordPress Theme with Elementor Page Builder perfect for freelancers, designers, small agencies and anybody who search show the best works in a simple way. Build your site your way at blistering fast speed using the amazing Elementor Page Builder to manage your page content in complete drag and drop!